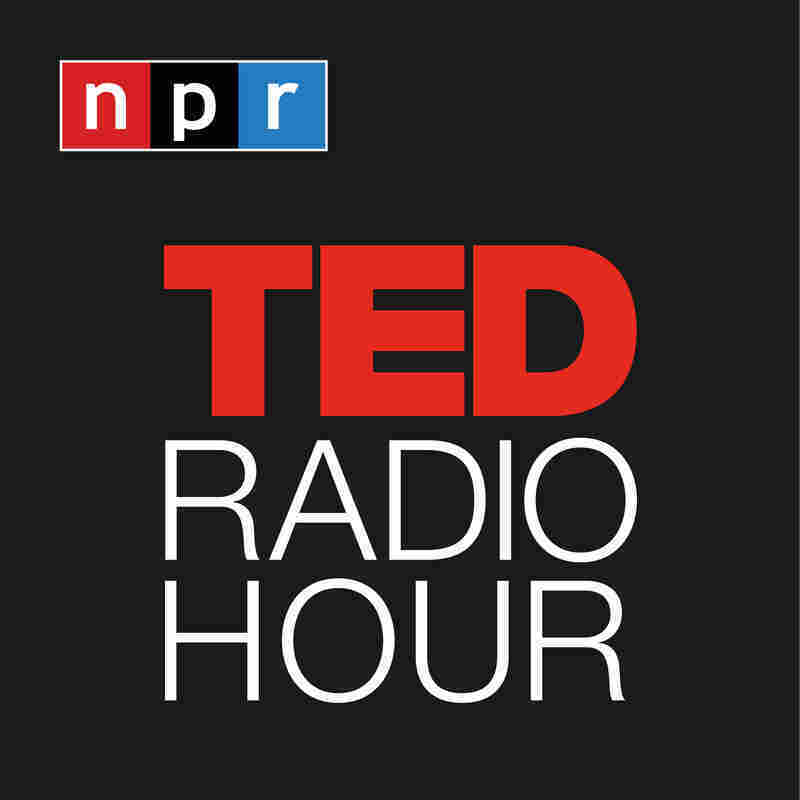 The Fountain Of Youth : TED Radio Hour Aging is inevitable. We can slow it down a little, but could we ever bring it to a grinding halt? 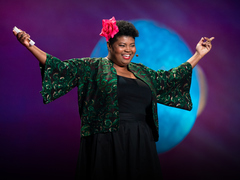 In this episode, TED speakers explore how we all might live longer and even better lives. 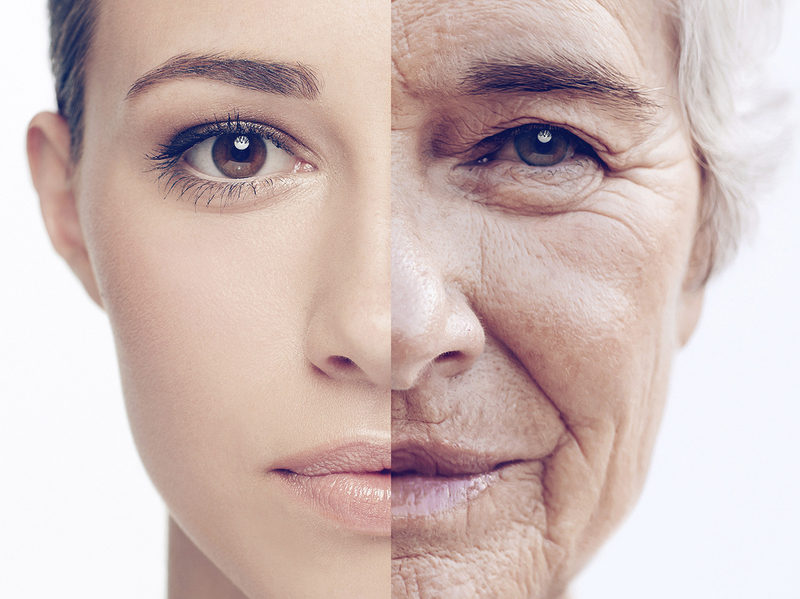 Could aging become a thing of the past? Aging is inevitable. We can slow it down a little, but could we ever bring it to a grinding halt? 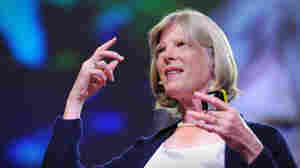 In this episode, TED speakers explore how we all might live longer and even better lives. 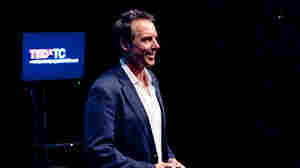 Dan Buettner: What Are The Secrets of Centenarians? 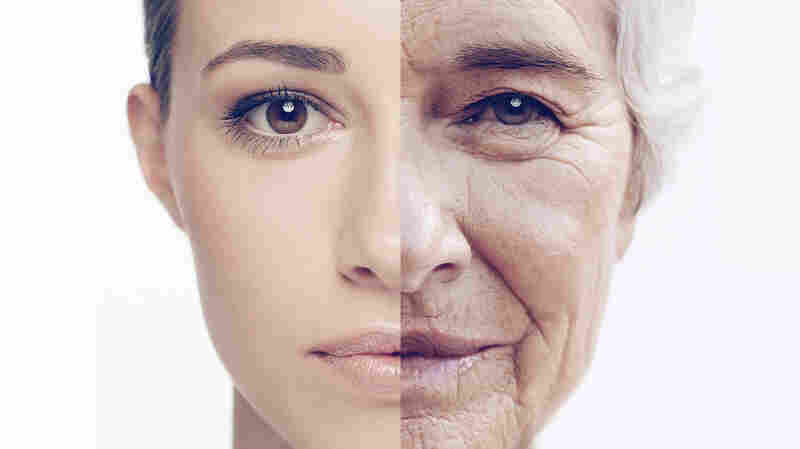 What Are The Secrets of Centenarians? 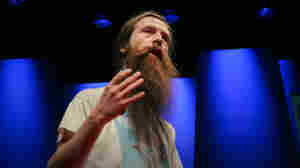 Aubrey de Grey: Can Aging Be Cured? Cynthia Kenyon: How Do You Make An Elderly Worm Feel Young Again? 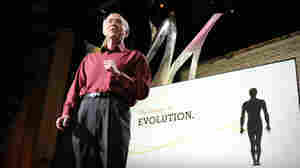 Harvey Fineberg: How Could Technology Change The Way We Evolve? 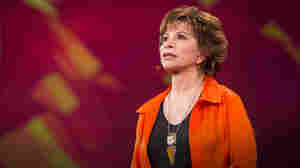 Isabel Allende: Is Aging Really So Bad? Is Aging Really So Bad?